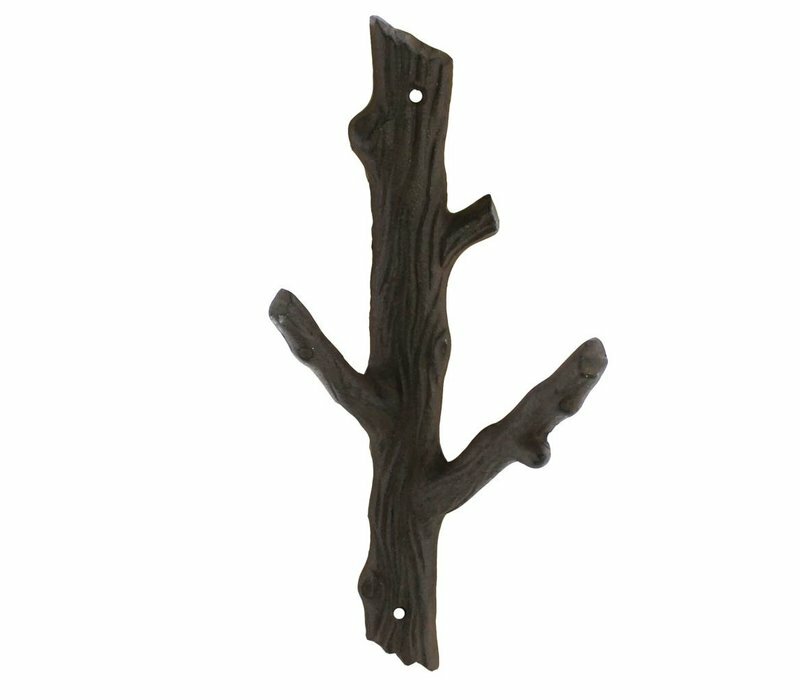 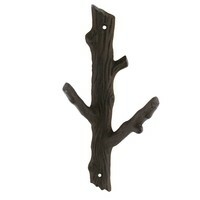 Stunning wall hook brings the feel of nature indoors. 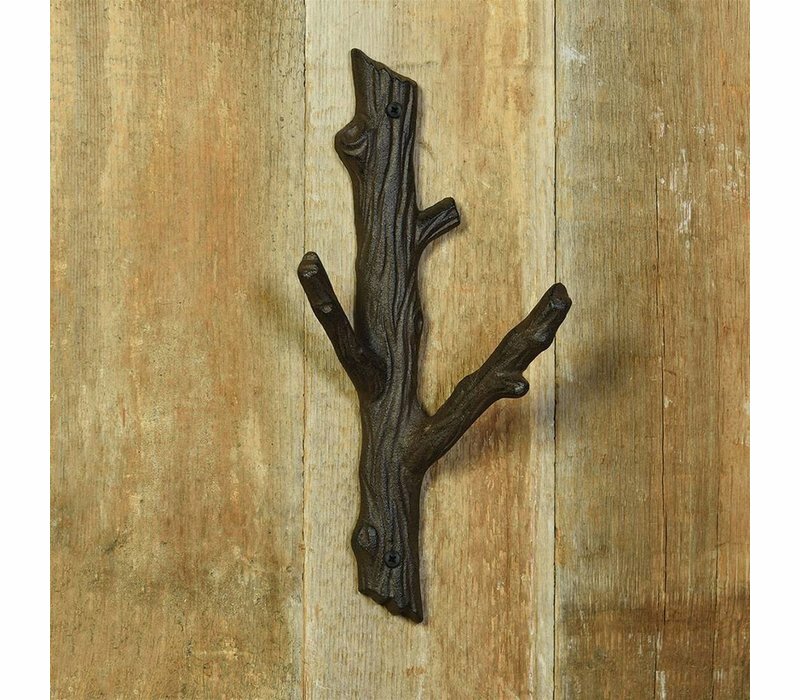 Use to hang anything from Keys to towels to your fluffy robes. 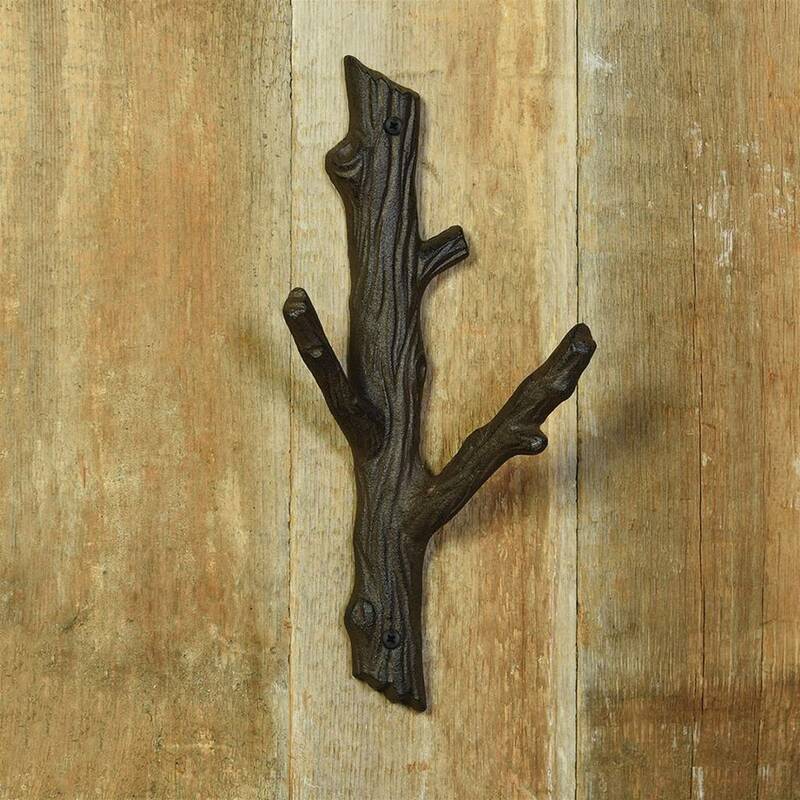 A truly unique wall piece.